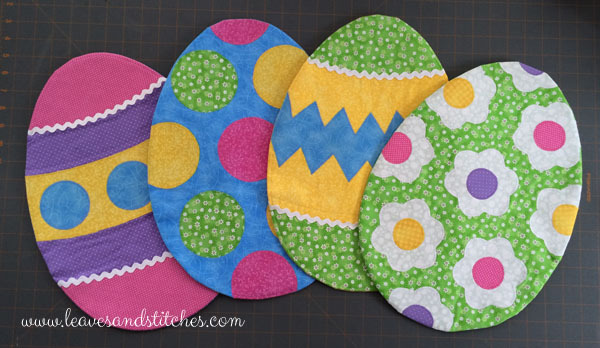 I finished the Easter Egg placemats last weekend and I LOVE how they turned out. They were fairly easy to make so I’m sharing the patterns I used and a quick tutorial. 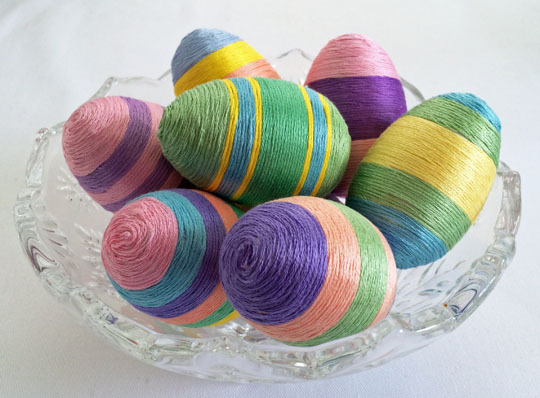 There are so many different ways you could decorate these, and so many ways you could use them as part of your Easter decorations. If you’re looking for inspiration, kids’ coloring pages are a great place to start. Disclaimer: Some of the links in this post are affiliate links, which means I will earn a commission if you click through and make a purchase. There is no cost to you, and I only link to products I use and love. 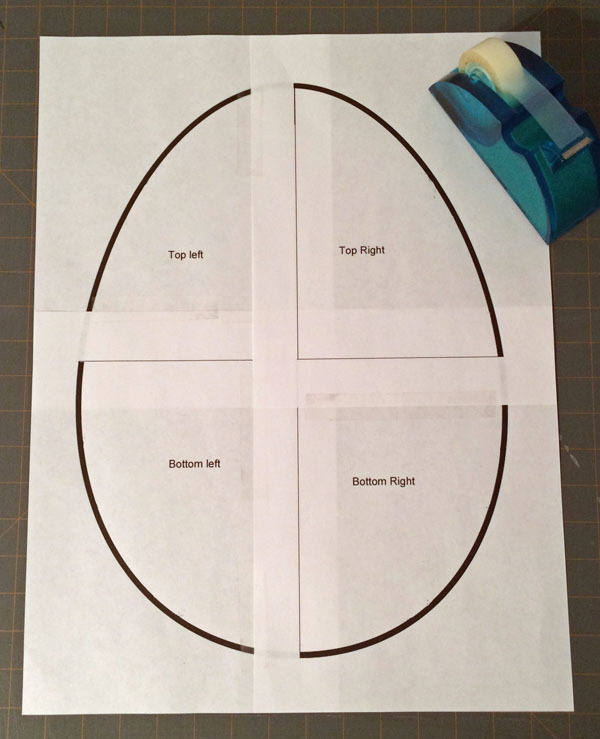 Download and print out the basic Easter egg placemat template (Make sure your printer is set at 100%. The pattern will print on four 8-1/2 x 11 sheets of paper.) Assemble the pattern by lining up the straight lines on each piece, tape together. 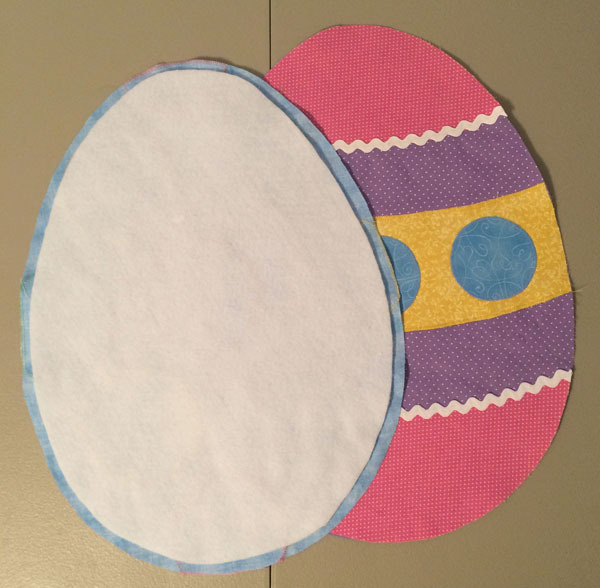 Cut two egg shapes from each of the four base fabrics. I made the front and back of each placemat from the same base color, but you could mix it up. 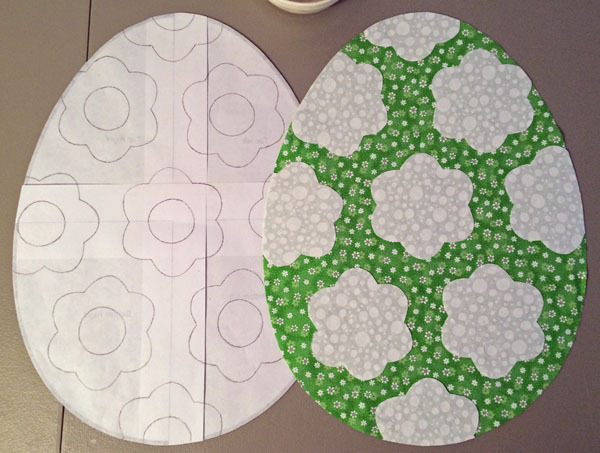 If you want to design your own decorations for each egg, you can flip the paper pattern over and sketch them out on the back. To figure out my initial designs, I printed out four copies of the pattern and sketched out each one separately, then traced over those sketches to create patterns for the shapes. Note: The pattern for the egg bottom, center stripe and zigzag stripe are broken up to fit on 8-1/2×11 paper. Just print them out at 100%, cut them out, align the dotted lines and tape them together to make full patterns of each. 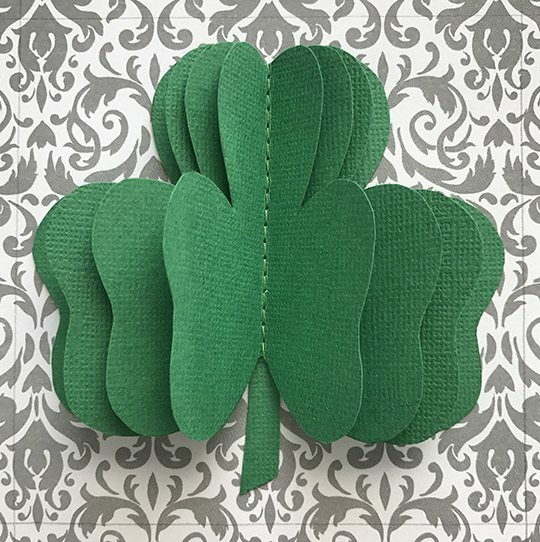 Temporarily apply the EZ Steam to the wrong side of your fabrics following the manufacturer’s instructions and cut out the shapes, then arrange them on four of the base egg shapes. Don’t add the flower centers or the dots on the striped egg at this point. You’ll want to add those as a second layer after the shapes underneath have been sewed down. Depending on how you lay out the shapes, some of the large circles and flowers may extended past the edge of the base egg shape. The EZ Steam will lightly stick everything together at this point, so you can just flip the whole thing over and trim off any excess once you’re happy with your arrangement. Give everything one last check and permanently fuse the shapes to each egg base. Set your sewing machine for a tight zigzag stitch (I set my stitch length to 1 and the width to 3.2) and stitch down the edges of the decorative shapes with matching thread. Give your eggs a quick press and repeat the steps above for the centers of the flowers and the medium dots on the striped egg. Add rickrack or other trim. For smooth curves, cut a thin strip of Steam-a-Seam and use it to hold the trim in place for stitching. Now it’s time to add the fusible fleece. To avoid bulky seams, you’ll want to cut the fleece slightly smaller than the egg shapes. I used a ruler and a pencil to mark a 3/8″ edge around the egg base pattern, cut away the excess and used the smaller pattern to cut out 4 egg shapes from the fleece. Lay each egg front right side DOWN and center the fusible fleece on top. Fuse according to the manufacturer’s instructions. Pair up each egg front with an egg back, right sides together. Pin the pieces together and stitch with a 1/4″ straight seam, leaving an opening for turning. (I found it easiest to leave the openings on the side of each egg and tried to place them where there were a minimum of appliqued shapes.) You should have a small gap between the edge of the fleece and your stitching line. Turn the placemats right side out and press flat. Turn under the edges of the opening on each egg and hand stitch shut. These are beautiful! I’ve been thinking about making some Easter mug rugs, and I think these would also make great mug rugs. The blue one is my fave. Pinning! Lovely! And great tutorial! I will try! Thanks for sharing! These are just adorable. I love all the bright colors. You did a fantastic job. I think I want to try to make some too. Your tutorial is awesome! Thanks for sharing with us at Wake Up Wednesday Linky Party. Your post will be Featured at tomorrows party. I think the front green one is my favorite. I’m off work today so I think I’m going to run by Joann’s for a few pieces of fabric. 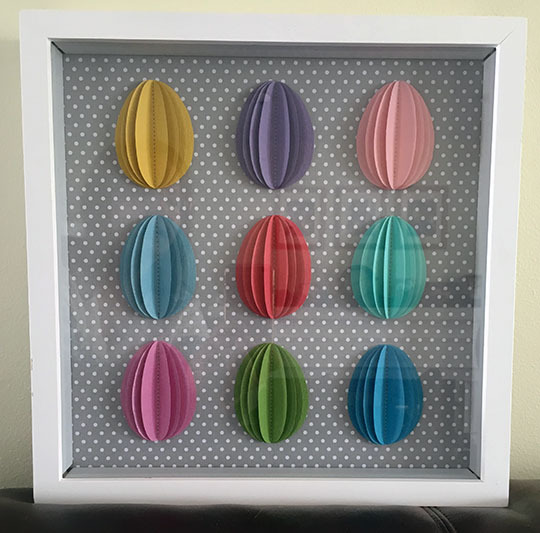 These are so sweet, and a very doable project. 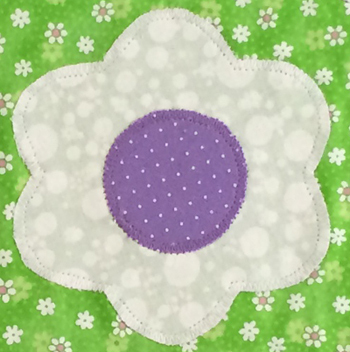 I wrote an article about Easter sewing for Quilting Focus, a New Zealand quilting directory site and included a link to your lovely placemats. Thanks so much for including my project, Charlotte. How exciting!! 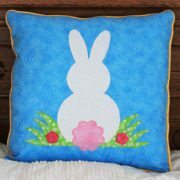 So pretty, perfect for Easter! Thank you for sharing at The Really Crafty Link Party this week. Pinned! 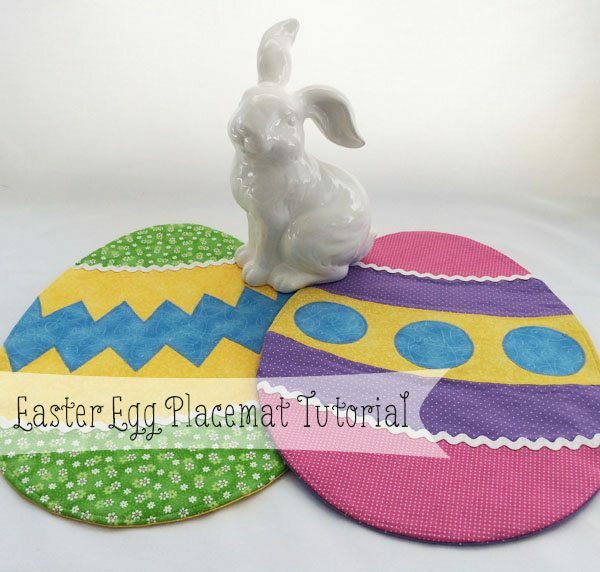 I made these cute placemats this Easter weekend. It was my first time doing appliqué and I was very pleased with how they turned out! I didn’t get to use them…(finished them 3 am Easter Monday morning), however, I’ll have them for next year or give them as a birthday gift! Thank you for sharing your expertise!